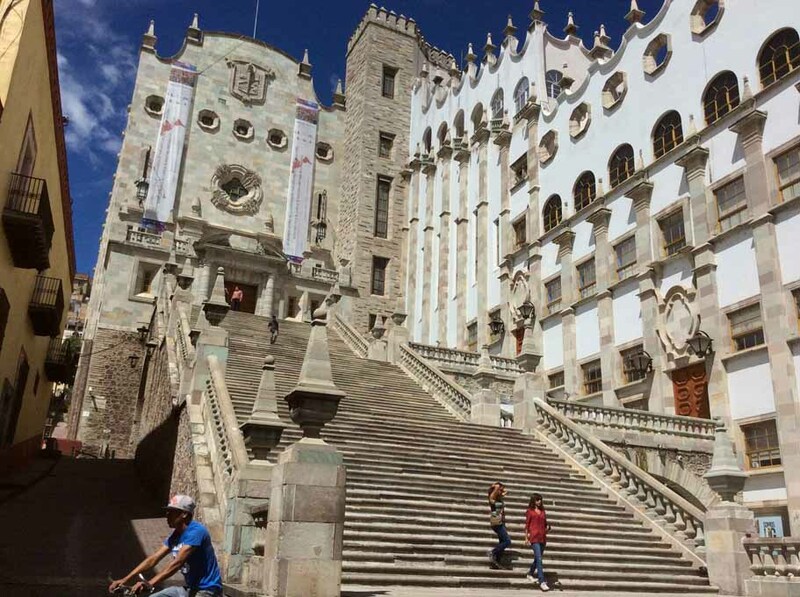 What to do in San Luis Potosi? Maybe you've seen this place in some Hollywood movie, but that's not enough! The whole experience is fascinating: driving along a long cobblestone trail between the mountains to get there, entering the village through a narrow tunnel 2 kilometers long and admire all the historical monuments and fantastic desert landscapes. You can just walk around, enjoy a nice meal and a cold beer in one of its lovely restaurants, take a horse ride or whatever you like. We can assure you that you will have an excellent time! This is, without a doubt, one of the most incredible regions that you will find in the country. Waterfalls, lagoons, caves and rivers; as well as delicious food and a great tropical climate awaits those who dare to explore this territory. If you are planning a visit to this region we must tell you that you should never forget to take camping equipment or lose places like the "Sotano de las Golondrinas", "La Media Luna" or the "Tamul" Falls. Just look them up on Google and you'll fall in love with them! 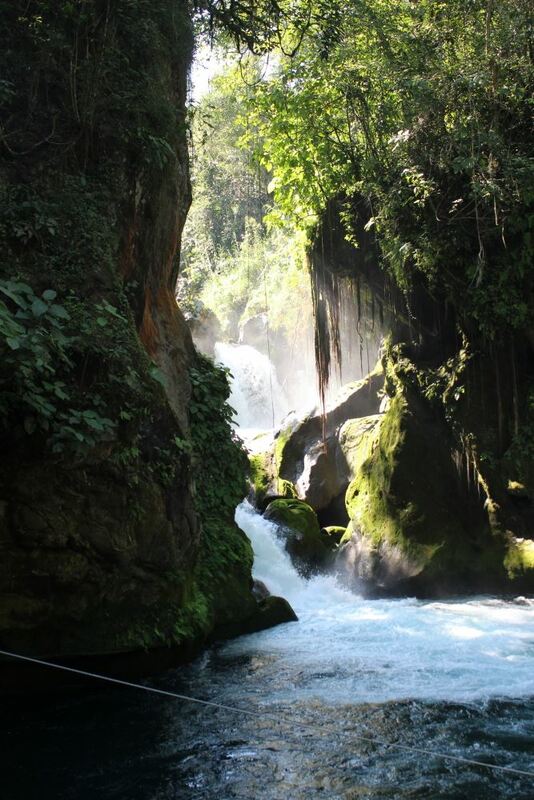 Xilitla is probably the jewel of the Crown of the Huasteca region, a place where the beauty of nature and the creativity and imagination of men provides an experience that you can hardly find anywhere else in the world. The surreal garden built by Edward James in this small town will make you feel like you are in a dream and, believe us: you will not want to wake up! While you are here, of course do not forget to enjoy the gastronomy and stroll through the rest of the town. One of the most famous and beautiful cities of Mexico is only two hours away from us. Walking through its historical center you will find its fantastic museums, churches and architecture that will leave you breathless. Do not forget to visit the "Alhóndiga de Granaditas", a crucial building in the struggle for the Independence of our country. Once an important mining town, Zacatecas has a beauty that is not seen very often. Its impressive cathedral and colonial buildings and the great view offered by the cable car are certainly aspects to emphasize. At night, you can dance and have fun in the world's only nightclub located underground, in what used to be a mine. Zacatecas dazzles you for the richness of its history, as it was one of the emblematic sites of the Mexican Revolution. Not to be missed! Which hostel are you interested in?